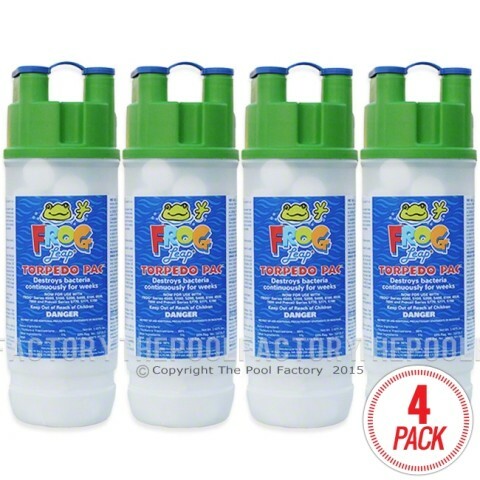 The ultimate delivery of no mess, no guess and no stress water care for swimming pools up to 25,000 gallons. 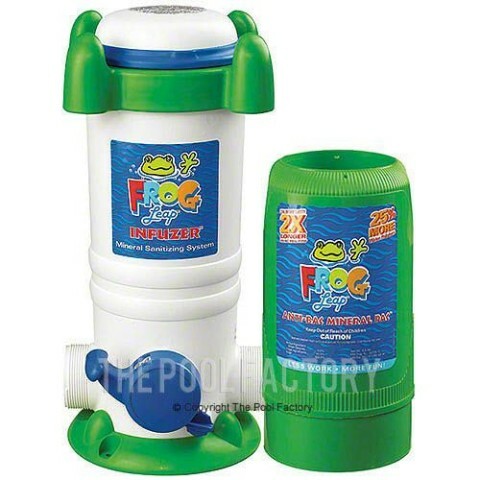 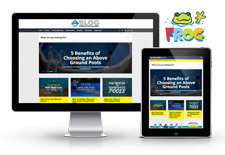 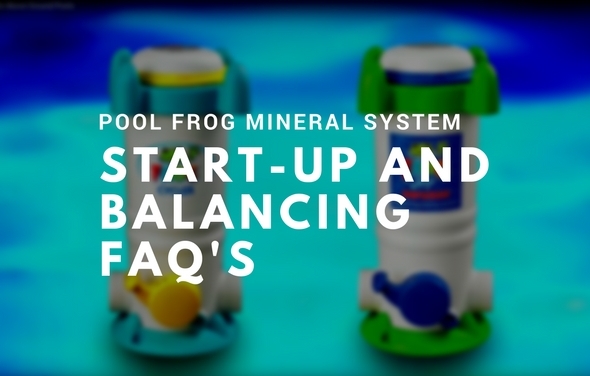 Pool Frog Leap’s patented all-in-one mineral delivery system, keeps pool water clean and clear. 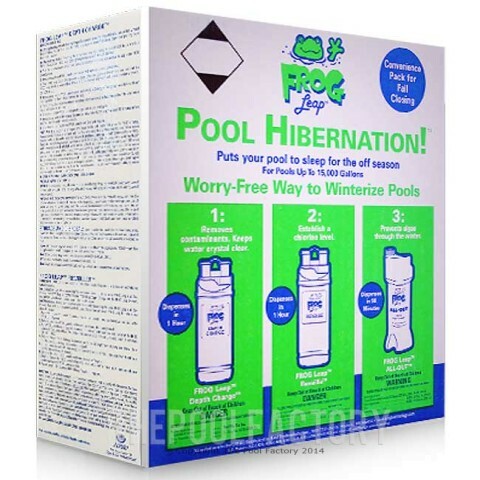 This unique Fresh Mineral Water pool system is designed to give you less maintenance and reduce the use of chlorine in your pool. 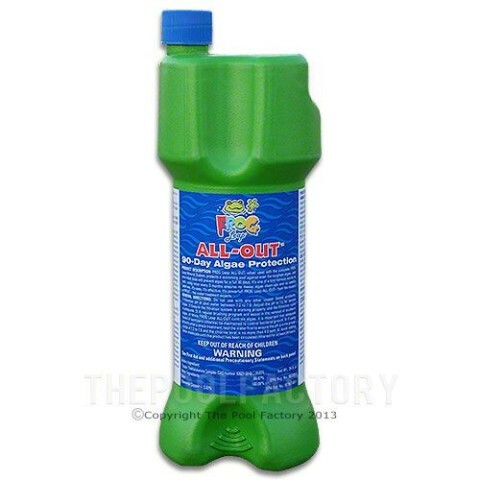 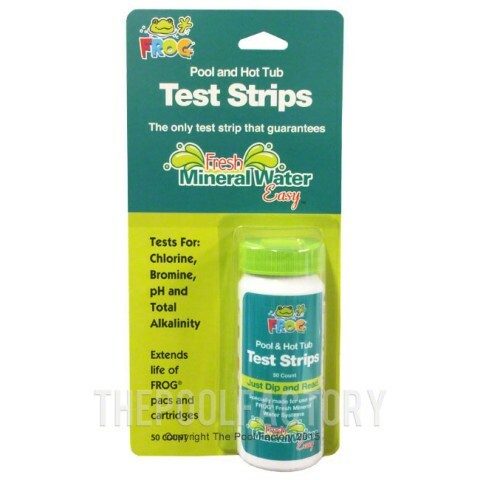 With minerals your chlorine will last 2X longer. 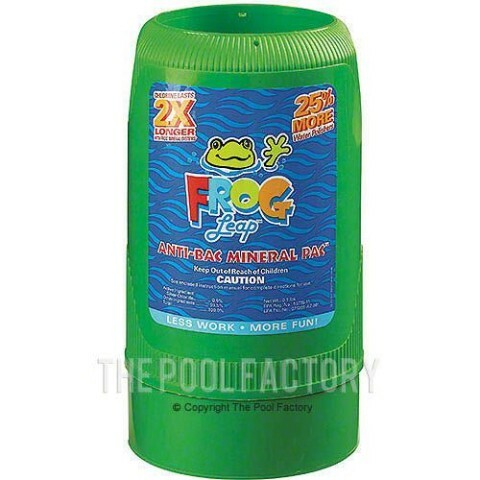 Less maintenance means more time to enjoy your pool. 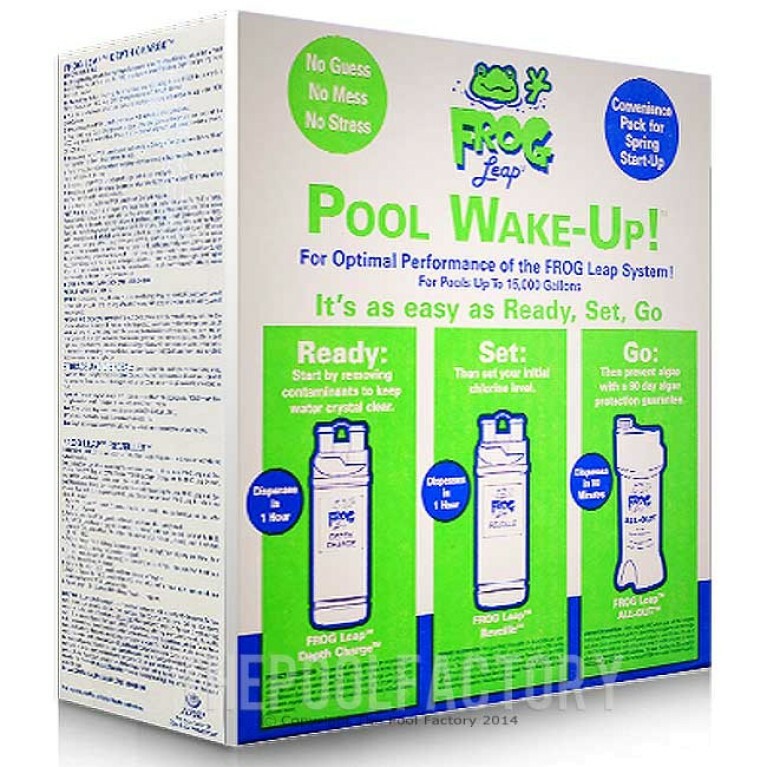 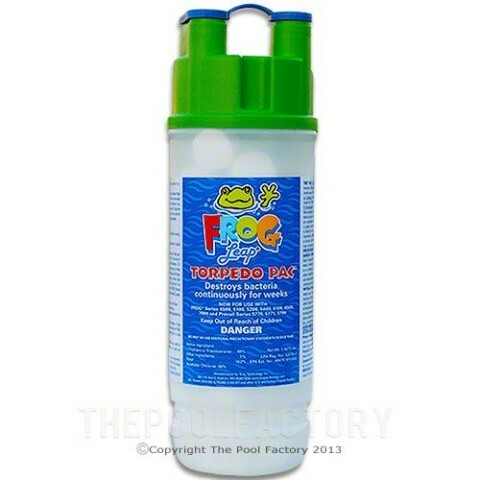 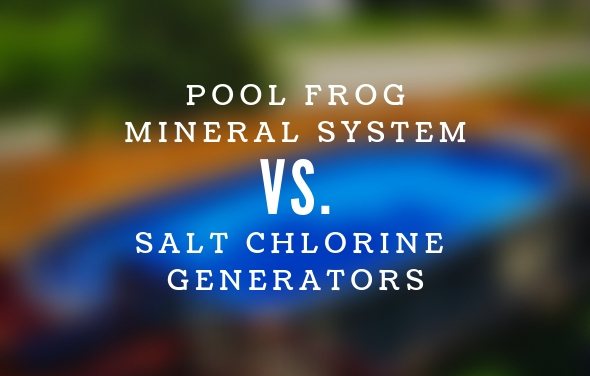 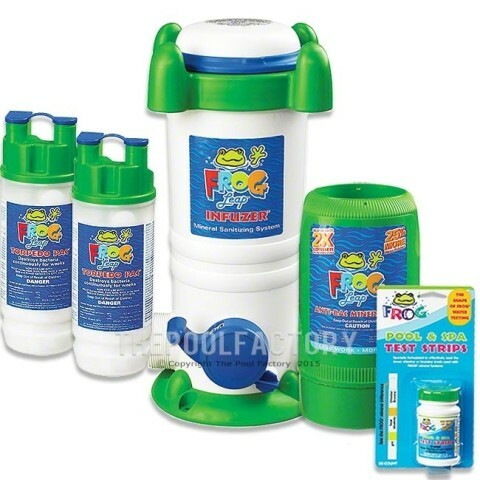 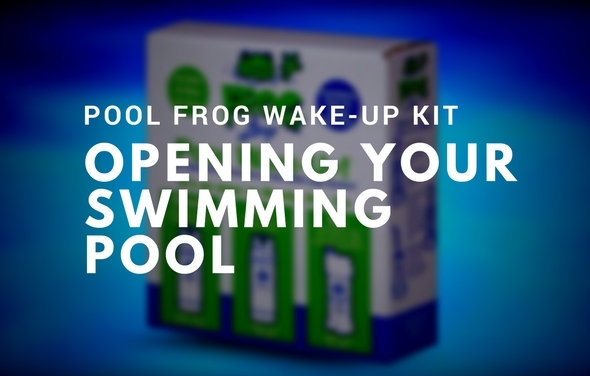 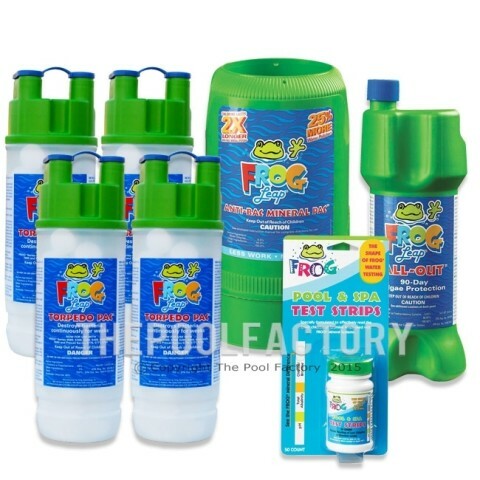 How the Pool Frog Leap Works: The Pool Frog Leap Fresh Mineral Water pool system utilizes a patented combination of sanitizing minerals along with a low level of chlorine for complete Fresh Mineral Water pool care. 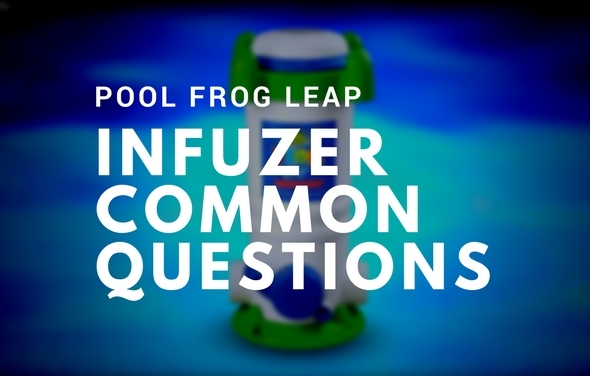 All components are introduced into the pool water via the Infuzer that is installed after the pump and filter. 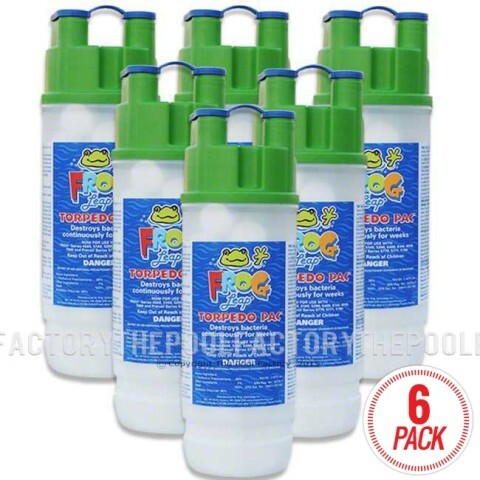 The Anti-Bac Mineral Pac is inserted first and is designed to destroy bacteria all summer long, while the Torpedo Pac, precisely dispenses the right level of chlorine for each pool. 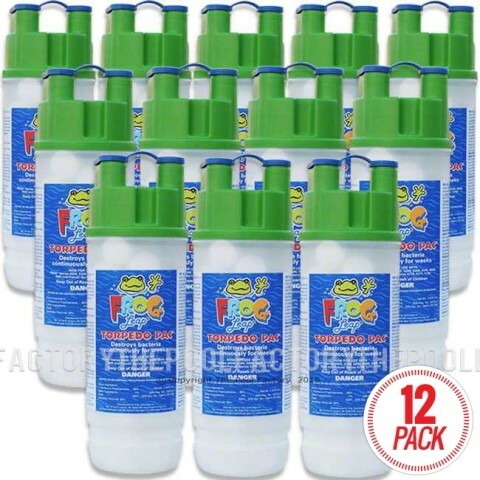 With the prefilled Anti-Bac Mineral & Torpedo Pacs, there is no more touching or measuring out chemicals, and replacement is a breeze. 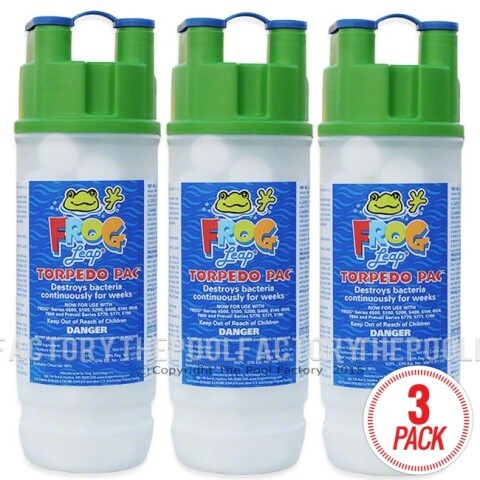 Simply replace the Torpedo Pac every 1-3 weeks and the Anti-Bac Mineral Pac every 6 months, set the dial on the cycler to control the water flow, sit back and enjoy your pool.